Pink, white & black printed dress in stretchy fabric with crew neck, short sleeves and back keyhole with button closure. Unlined, opaque. 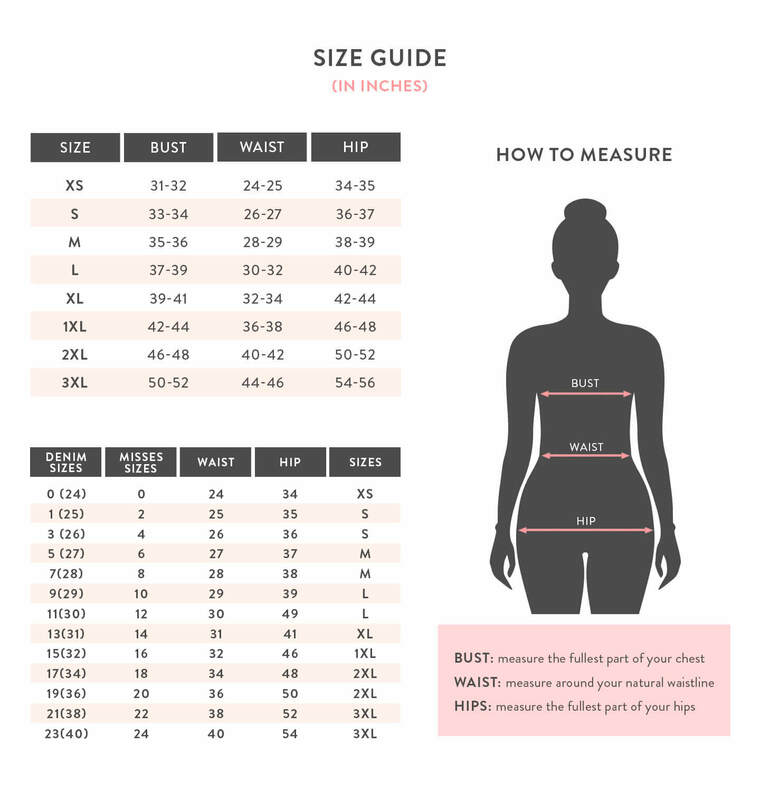 Measurements taken from a size 2XL. Model is 5' 10" / 178 cm height, 39.5" / 100 cm bust, 31" / 79 cm waist, 43.5" / 111 cm hips and wearing a size 1XL.